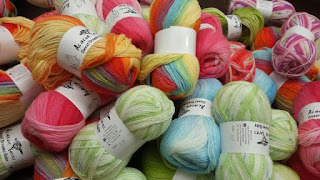 Yarn and Fiber Happenings: Beautiful Accessories to Knit for You or Someone You Love! Beautiful Accessories to Knit for You or Someone You Love! What's on our needles? Glad you asked! Berroco has a few beautiful accessories to be knit for you or someone you want to keep warm! What is better then perfect gloves! Nothing! Berroco Macchiato Gloves are warm, soft and stretchy! 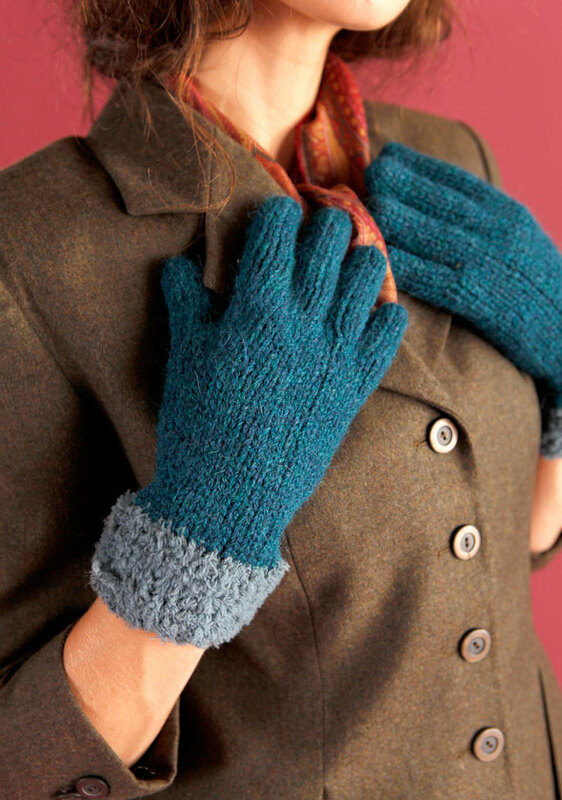 These fabulous cuffed gloves are knit in Berroco Voyage and Nanuk yarns. Super soft and warm, this chained alpaca yarn gives the ultimate in comfort and warmth. Nanuk lines your wrist with soft warmth which changes to stretchy Voyage superfine alpaca for warm and comfort. Easy to follow pattern makes these stylish gloves a must have for you and those on your gift-giving list. Feast your eyes on the lovely Insou Beret which knits up easily and adds delight to any outfit! Easy cables flow from the ribbing to the crown and the three optional flowers add beauty and femininity to this lightweight beret. Choose from Ultra Alpaca known for its soft feel and beautiful colors is the ideal balance of luxurious 50% super fine alpaca and 50% peruvian highland wool blended together and spun up perfectly round and light, or Vintage Wool, a 50% Acrylic, 40% Wool, 10% Nylon easy-care blend which is machine washable available in a wide color range. Vintage Wool has an incredibly soft feel and yardage that goes on and on. Its unique fiber blend makes laundering a breeze and perfectly suited for easy care garments for both children and adults. Beret calls for 2 skeins of either yarn and US #7 and 9 needles! Pick your favorite color and have as much fun as we are knitting and wearing this great beret! Perfect for gift giving! Happy September and Happy Fibering!